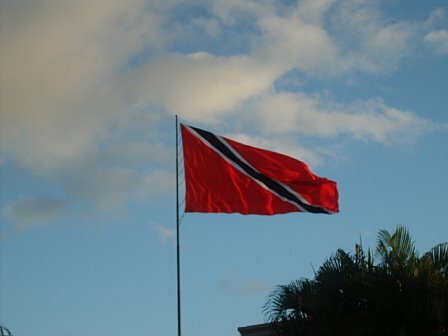 Today is the 48th anniversary of the beautiful twin island nation Trinidad & Tobago's independence!!! Happy Birthday to my homeland. My parents came to the United States for a better life for their children, but never forgot the beautiful island to which they were born and the lessons they learned there. Being a Trinidadian American shapes so much of my life esp the culinary aspect. In honor of Sweet Sweet T&T Independence Day this blog entry will just be a few pics of my family's travels to the island.. Enjoy!